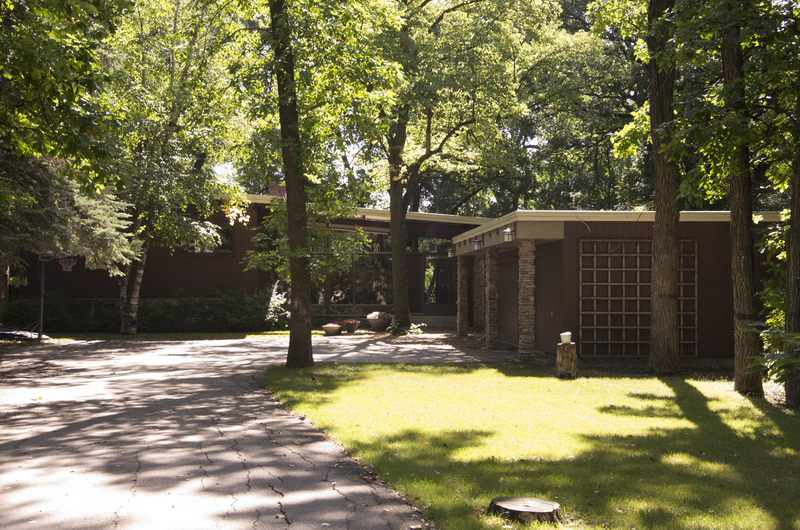 740 South Drive was designed and built by John A. Russell and Roy Sellors as a home for Russell and his family. 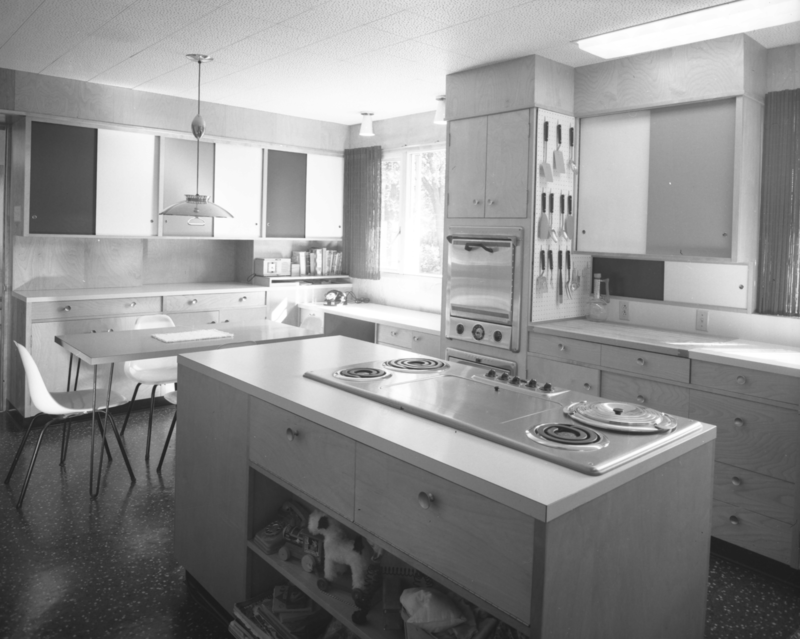 Russell at this time was the Dean of the University of Manitoba School of Architecture. The home is designed in a modern style, its facade comprised of uncluttered walls of glass and wood siding, topped by a gently sloping pitched roof. U-shaped in plan, the house shelters a rear garden area bounded by the building on three-sides. 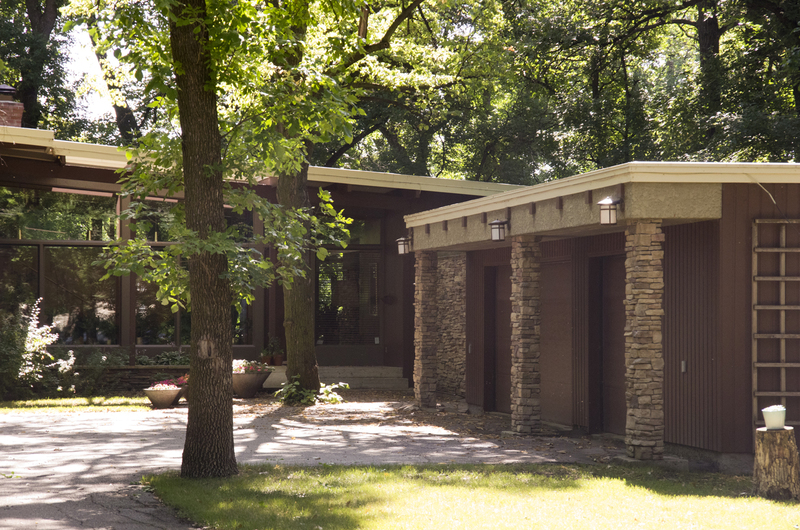 In University of Manitoba professor John W. Graham's 1960 book A Guide to the Architecture of Greater Winnipeg this structure is described as "A generously planned split-level house" which "takes full advantage of a deep well-treed lot commanding a sweeping view of the Red River." The house contains a floor of pre-cast concrete joists with concrete slabs. The interior was originally designed to include exposed wooden beams and roof deck, as well as wooden walls and cork flooring. 740 South Drive has been partially remodelled in the intervening decades, including via the addition of a front-facing garage. Originally from Hinsdale, New Hampshire, John A. Russell was educated at the Massachusetts Institute of Technology and at the Fontainebleau School of Fine Arts. In the 1920s he emigrated to Canada to teach in Winnipeg the 1920s, first woking with the University of Manitoba’s founding chair in architecture, Arthur A. Stoughton and later playing a key role under the school’s second dean, Milton S. Osborne. 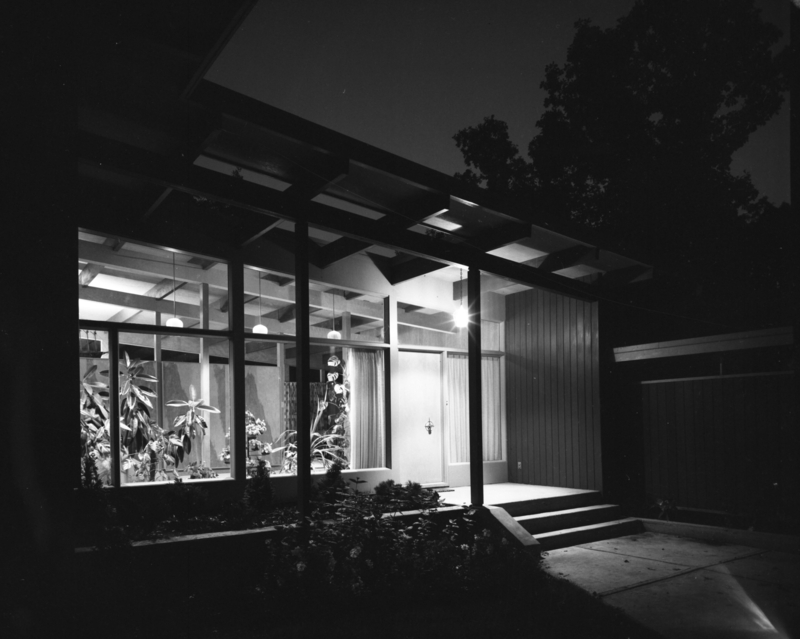 Russell assumed directorship of the architecture department in 1946, at which time the school rapidly expanded and shifted toward a modern architectural approach. An active figure in the city’s arts community, he supervised the architecture program for twenty years, until his death in 1966. South Drive is a prominent residential route in Winnipeg’s Crescent Park and Wildwood Park neighbourhoods. The street, which was previously located in the Rural Municipality of Fort Garry, follows the gently snaking curves of the adjacent Red River. Beginning at the southeastern end of the Wildwood peninsula, the street continues north of St. John’s Ravenscourt – a private school located in this area since 1934 – to become North Drive. At this end of the road stands Wildwood Park, a residential district unique in its arrangement of homes and roadways: rather than fronting onto streets, area homes in the area (set on ten bays) face park-like spaces traversed by sidewalks, with vehicular access via rear alleyways. The scheme, somewhat utopian in ambition, is specifically modelled on Radburn, New Jersey, an area developed according to similar principles in the late 1920s and 1930s. Beyond Russell's residence South Drive is distinguished as the site of a large number of other architect-designed residences. Many of these buildings were themselves the homes of notable local architects who were drawn to the area for its scenic, park-like ambience, proximity to the University of Manitoba and historically affordable property costs, the latter fact influenced by damage to the area during the Winnipeg flood of 1950. 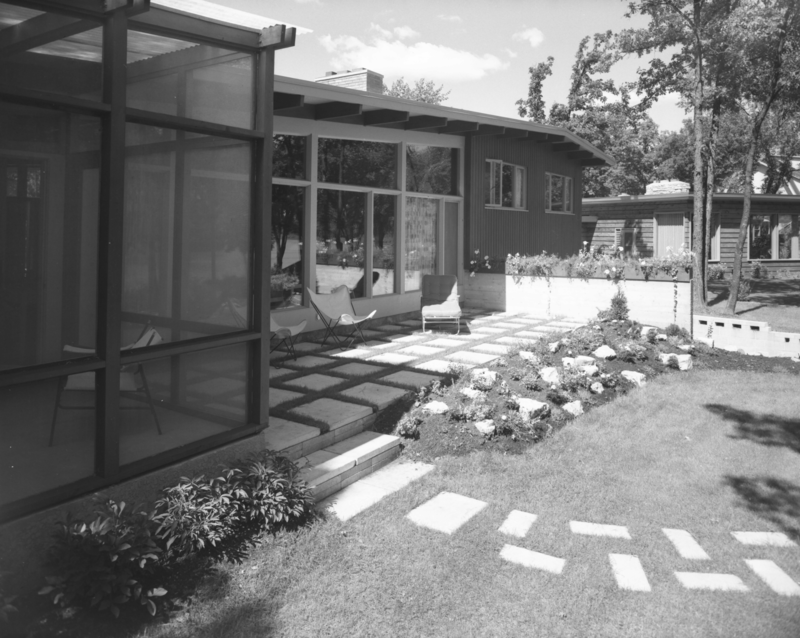 Among these examples is the Gerson Residence (545 South Drive), originally designed by and home to University of Manitoba professor, Wolfgang Gerson, a German-born, London-trained architect among the pioneers of modern architectural teaching in Manitoba. 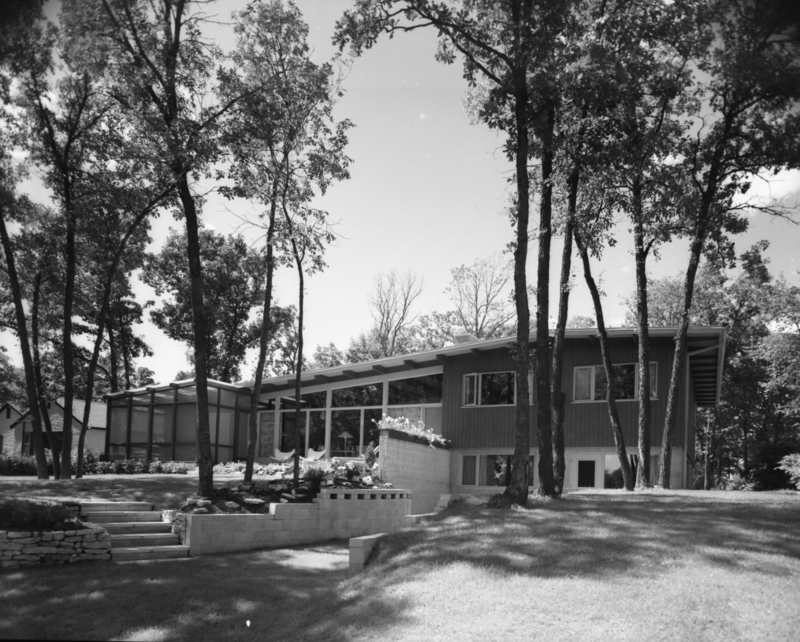 Nearby stands 544 South Drive (from 1957), the modernist home of Dennis Carter, prominent local architect and founder of Smith Carter – a pioneering firm in the Canadian embrace of modern architecture. 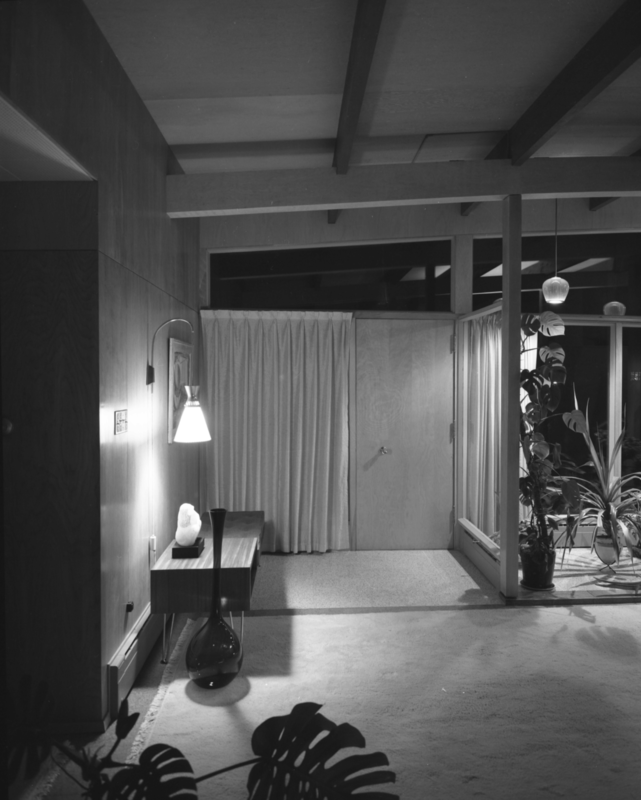 Russell's partner in the design of this home, Roy Sellors, had his own home, from 1954, also located along South Drive, at 717 South Drive. Both residences are distinguished by their mid-century modernist design, featuring vertical wood cladding and spare, elegant detail. 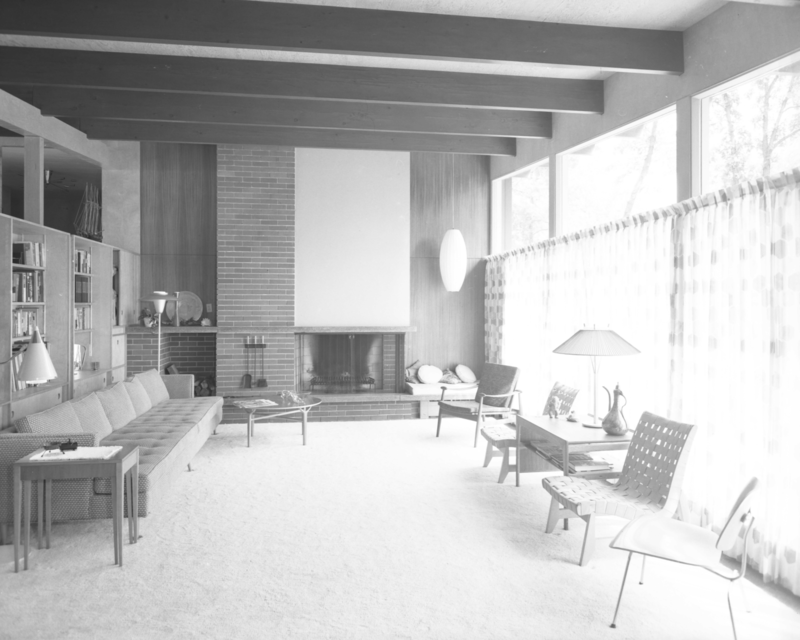 Further south, at the intersection of Kebir Place and South Drive, stands 806 Kebir Place, a streamlined, boxy form that was once the Snider Residence. 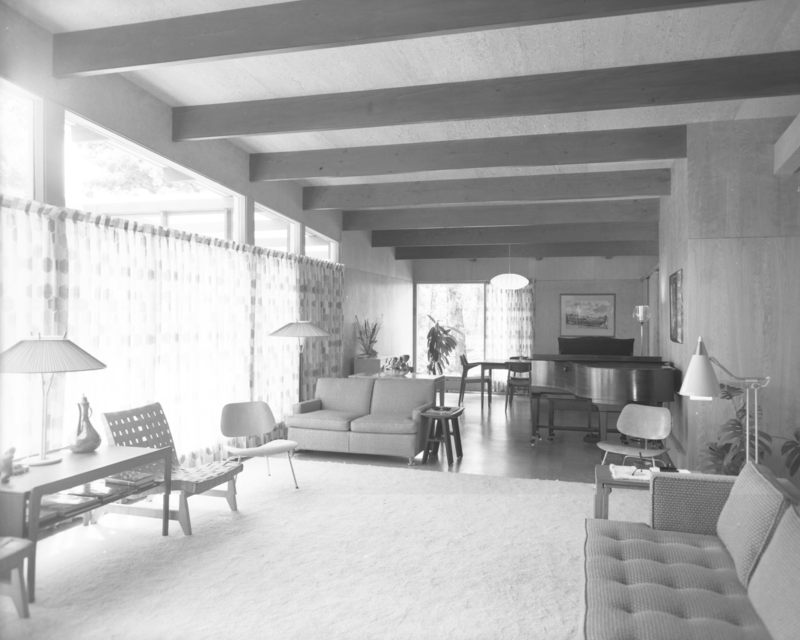 Home of local architect Kenneth Snider, the house (from 1957) received extensive coverage in the periodical Canadian Homes and Gardens. Largely hidden from view at the north end of the street is the dramatic modernist split-level home of architect Allan Waisman, 474 South Drive in Fort Garry. Again bearing vertical wood cladding, the house’s impression is dominated by a projecting porch and tall, airy staircase, creating a temple-like quality. At 762 South Drive another notable local work responsible for bringing much attention to the area: the Winnipeg Trend Home, of 1953-54. 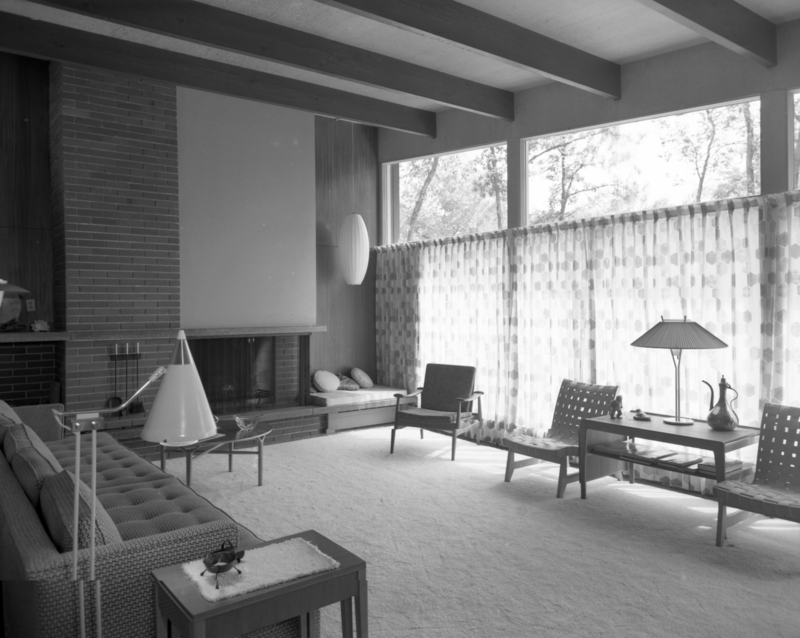 Designed by Walter L. Katelnikoff, the Trend House was one of ten model homes opened across Canada in 1954 year by Vancouver company Western Woods. Period advertisements boasted that the home would “stir your imagination and give you scores of exciting ideas for building or modernizing your own home” and “demonstrate the beauty, versatility and practical advantages of Canada's famous Western Woods—Pacific Coast Hemlock and Western Red Cedar Lumber, Douglas Fir Plywood, Red-Cedar Shingles and Sidewall Shakes.” Thousands of visitors made the trip, confirming the link in the public imagination between South Drive and modern design. Windows: There are three front lights, two small and one large window which comprises most of the front face. Graham, John W. Guide to the architecture of Greater Winnipeg. Winnipeg: University of Manitoba Press, 1960. 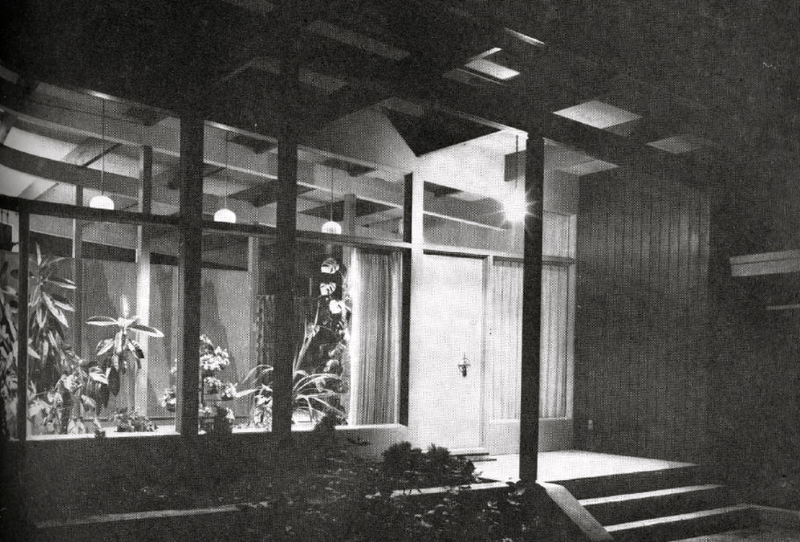 "Two Architects’ Houses in Manitoba.” Royal Architectural Institute of Canada Journal 35 (February 1958): 51-55. (Includes plan, site plan, interior/exterior photos).